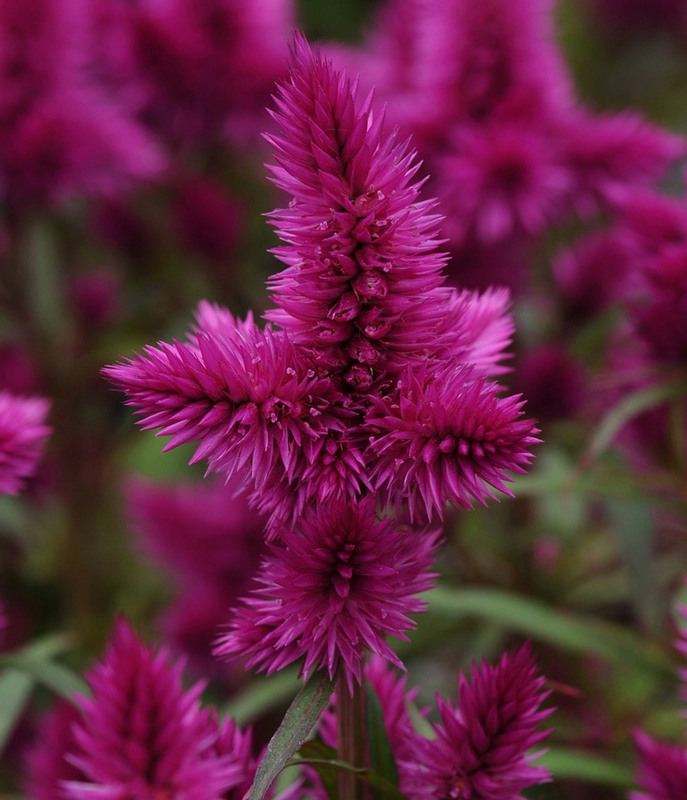 A fairly new variety to the flower world is Celosia ‘Intenz’, named after its ‘intense’ bright colour. 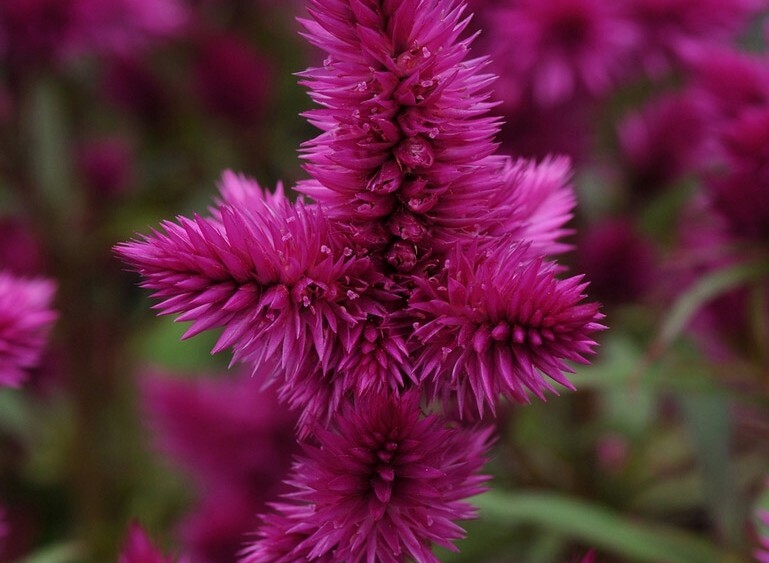 This variety of Celosia has vibrant purple spiky blooms. This upright grower is a low maintenance plant and tolerates the heat very well. Plant it in full sun, in a patio pot for unique texture and height, or in a garden bed. Bring Celosia ‘Intenz’ indoors at the end of summer, it makes a great houseplant!